Depending on the kit you have chosen, some pieces are already tinted, while other are to be peinted to the color you want. It is strongly recommended to paint the kits BEFORE gluing them. For this, the buffering technique is the most appropriate. Simply put some paint on a foam pad and then perform a few applications on the surface to be painted. First, dab so quickly spreading paint and then in a second time, dab gently and pressing more calmly. The foam pads are sold in creative art and beauty shops. One can also get them in some DIY stores, sometimes even in old sofas or car seats. 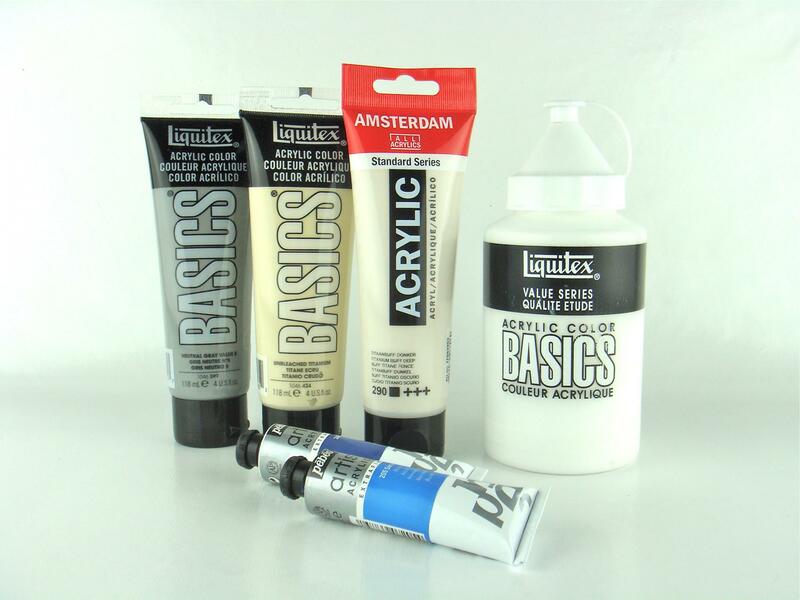 Minifer recommends acrylic paints Liquitex "Basics" or Amsterdam "Standard Series" as well as gouaches like "Superfine". These brands are distributed in creative art stores and online. 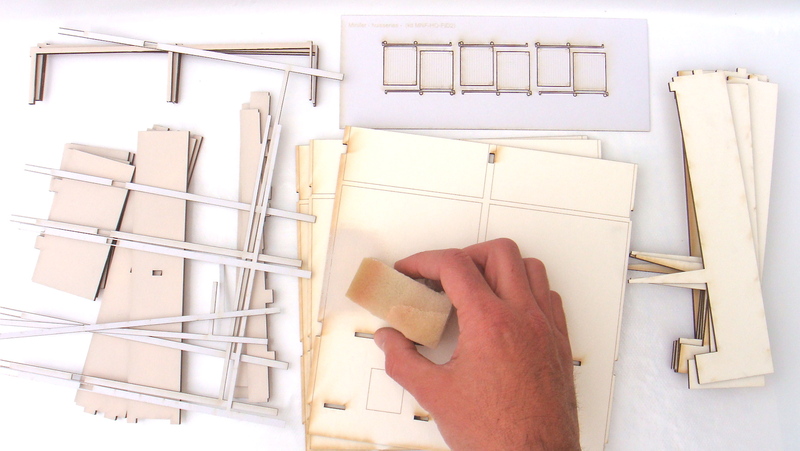 In order to guide you in the choice, suggestions for paint adapted to the kit are mentioned in inch assembly instructions.